Its All About Satellites will be exhibiting at the41st Annual Albuquerque International Balloon Fiesta October 6 to October 14, 2012 here in Albuquerque, N.M. 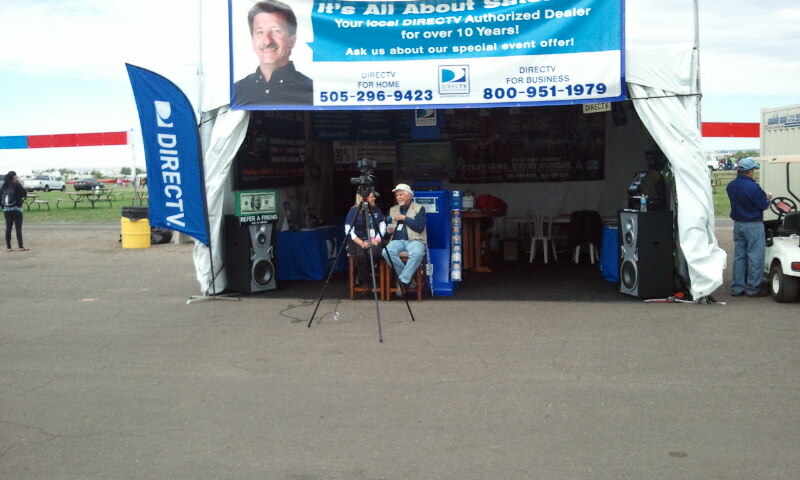 This is our 4th year representing DIRECTV out at the Balloon Fiesta! Come by our booth for a chance to win a NFL Fan package or other great gifts!